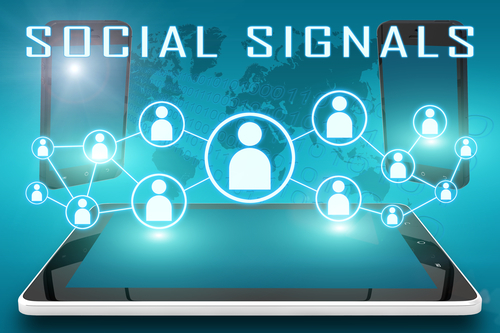 Social Signals are shares, likes, comments and other engagements from social media properties like Facebook, Twitter, Instagram and Pinterest. They’re called signals because they serve as confirmation to Google your website content is relevant and worth ranking. It is one of the most important factors in today’s SEO. If you’re a local business, try not to sell at every turn – especially in your social media properties. Try to put yourself in the minds of your audience by asking yourself “Would I share this?”. I’m not suggesting that you never promote, but you’ll get far more engagement by providing useful information for your audience to take in. And remember, Google loves social activity or signals so, although you may not be directly promoting, your engagement will serve to rank your site. If you have questions, please leave them in the comment section below, or visit our contact page to email us. To find out how you can take over the first page of Google, visit the OperationWeb.com home page today.